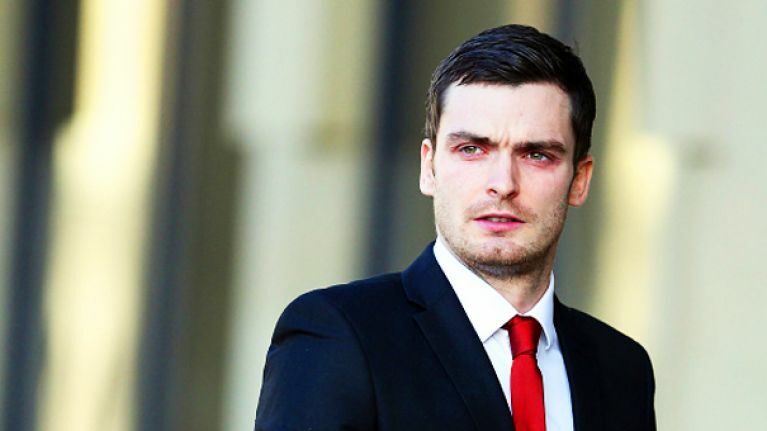 Adam Johnson is to be deleted from video games Football Manager and Pro Evolution Soccer. The disgraced footballer was found guilty of sexual activity with a 15-year-old schoolgirl at Bradford Crown court recently, and the makers of both games have now announced that Johnson will no longer feature on either of the titles. 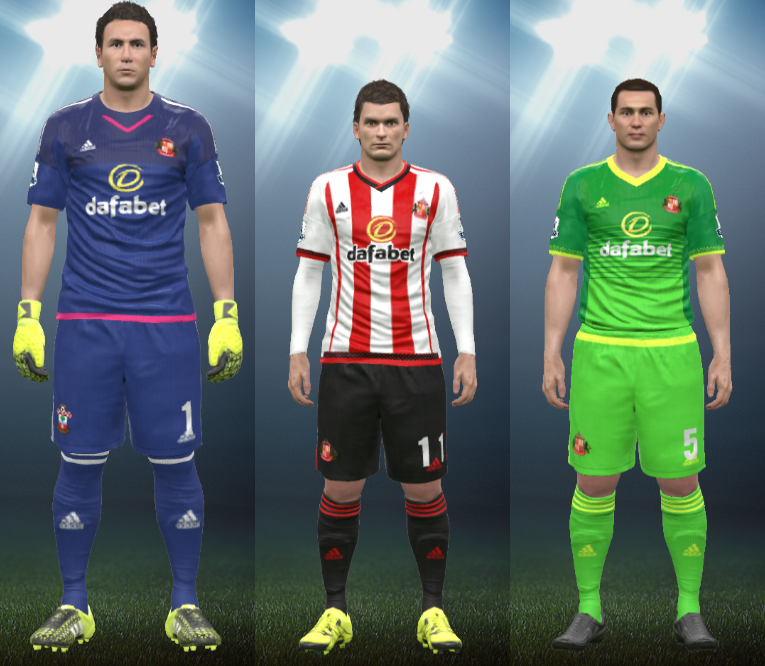 A representative of Konami, makers of Pro Evo, told Digital Spy: "​He will be removed in the March update. In online modes, he will be removed next week." Sega have also confirmed that Johnson has been deleted from Football Manager 2016. EA Games, makers of FIFA 16, have already made moves to wipe Johnson from their game, but have failed to completely delete him.